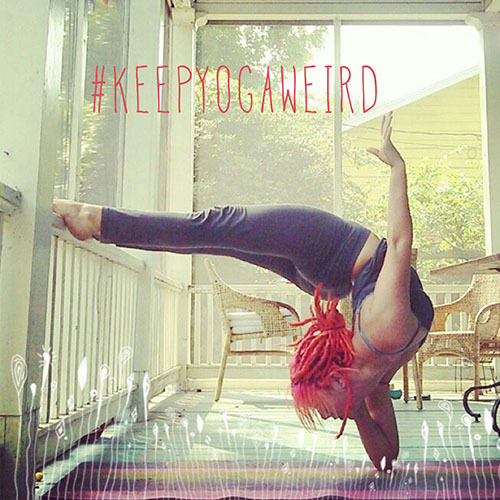 Home / Contests & Giveaways / #KeepYogaWeird Contest! Wanderlust is announcing a fun new contest called #KeepYogaWeird. 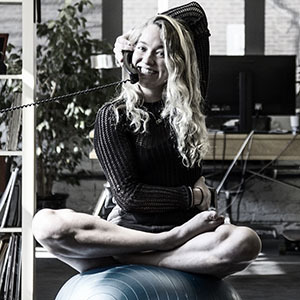 Inspired by the playful slogan (“Keep Austin Weird”) of their next festival location, they are encouraging yogis around the world to get creative and invent some yoga poses. They are already having a lot of fun with it in their office! Here’s a brief description and photo (right-click to save). We would love it if you would share this contest on your social media, website or newsletter. Wanderlust is encouraging yogis everywhere to get a bit weird! 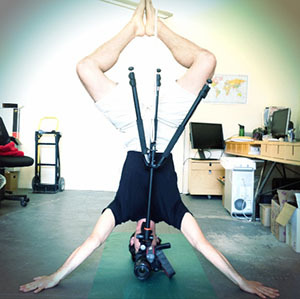 Take a photo of your most inventive asana and upload it to Facebook or Instagram. The Grand Prize winner will receive 2 Seeker tickets and a $500 travel stipend so you can join them in Austin. Two runners up will receive a Wanderlust travel mat and water bottle. Yoga poses for a Healthy Glow!